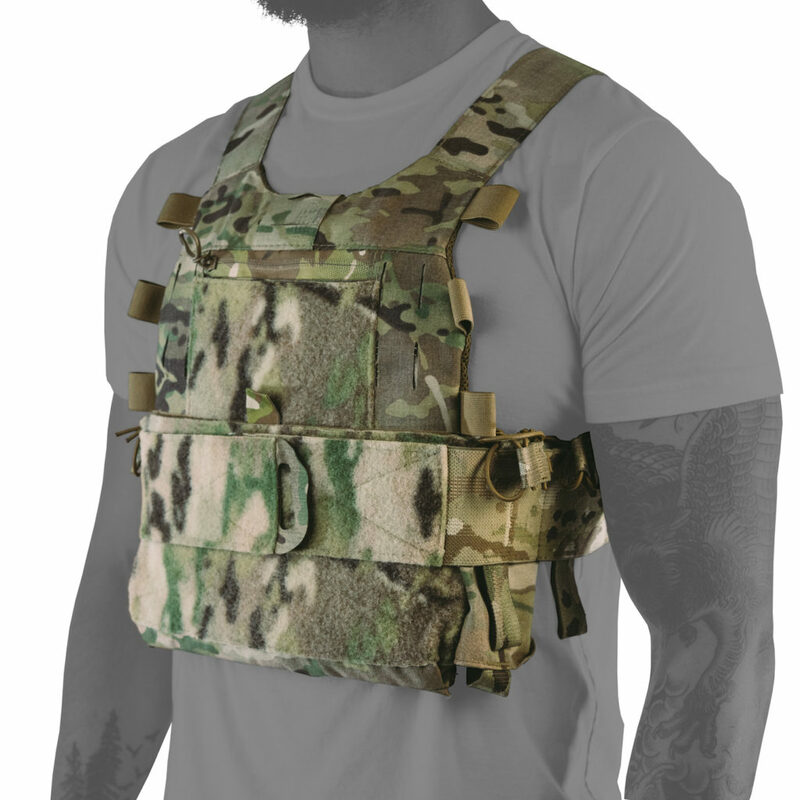 The Advanced Slickster Plate Carrier is a product of RE Factor Tactical and Ferro Concept’s unique partnership. 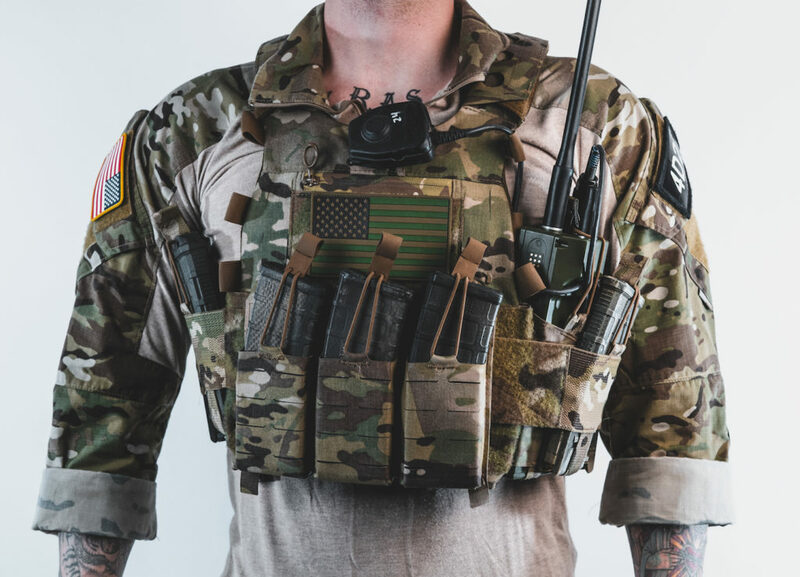 We teamed up together to create a plate carrier that fits a large number of missions sets to include high vis kinetic operations to low vis work. 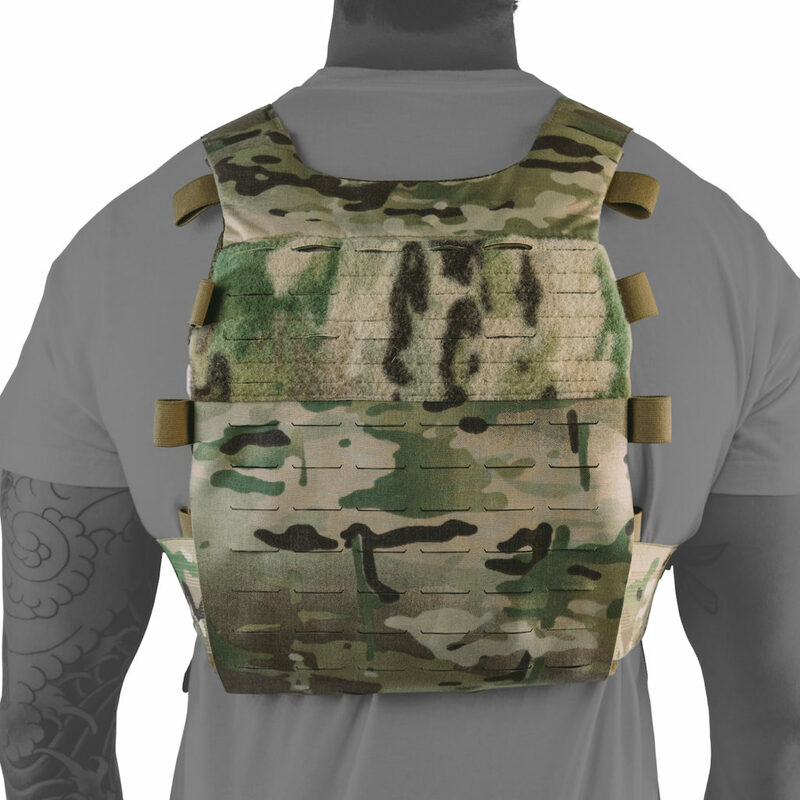 If needed, the Advanced Slickster Plate Carrier can be stripped of it’s equipment to maintain roughly the same print as the traditional Slickster. Our goal was to create a low profile/slick plate carrier that could adapt to fit your mission needs. While this isn’t the most low profile system on the market it is the most low profile carrier that can still be adapted for use in high vis kinetic environments if needed. $299 that is insanity. No way in hell I would pay that much for a plate carrier.